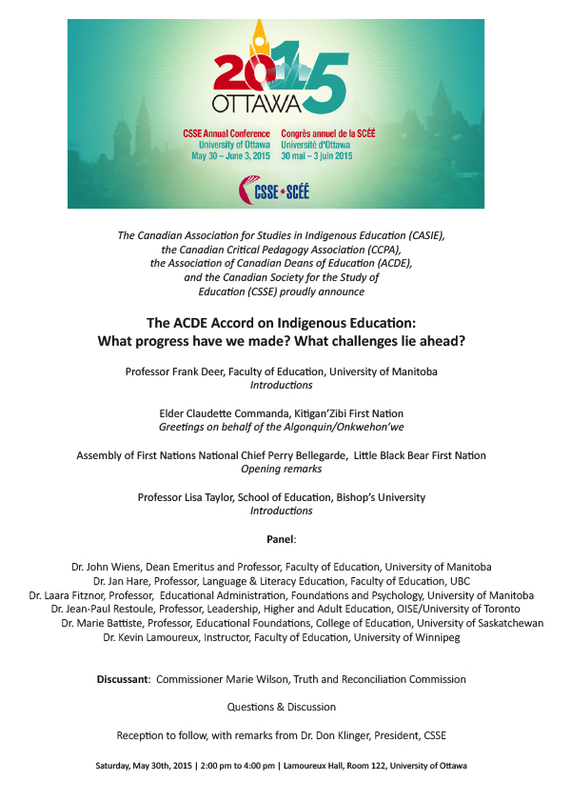 In 2015, five years after the launch of ACDE’s Accord on Indigenous Education, ACDE sponsored a panel presentation entitled, “The ACDE Accord on Indigenous Education: What progress have we made?  What challenges lie ahead?” The event was held during the annual conference of the Canadian Society for the Study of Education (CSSE) on May 30th, 2015, at the University of Ottawa, and was co-sponsored by CSSE. The panel took place at an historic juncture, with the delivery of the final report of the Truth and Reconciliation Commission Final Report to Parliament.  Truth and Reconciliation Commissioner Marie Wilson agreed to act as respondent and to convey the recommendations for education from the TRC’s final report. 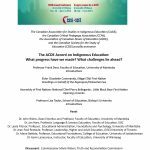 The panel featured leading Indigenous scholars from across Canada highlighting progress made and challenges lying ahead particularly in relation to the specific goals of the Accord.